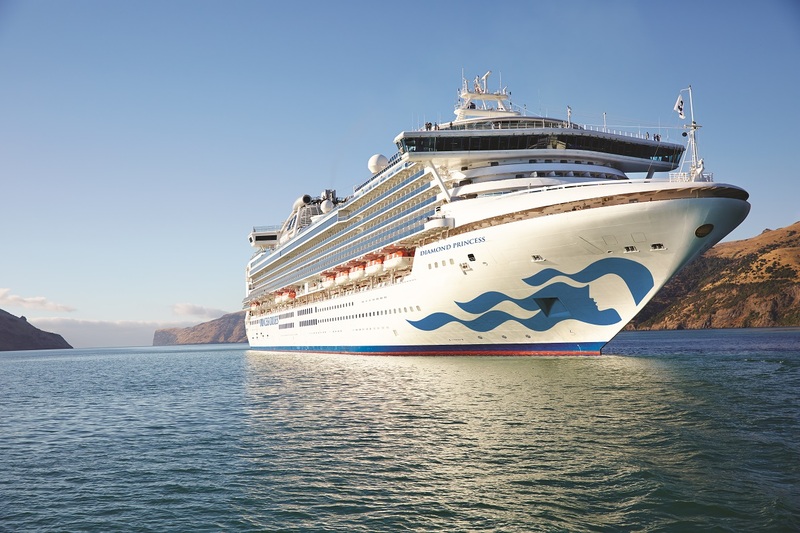 Diamond Princess is a treasure trove of exceptional delights waiting to be discovered. Dine on freshly prepared sashimi in Kai Sushi, watch street performers in the dazzling Atrium, or take in a lavish production show in our state-of-the-art theater. And for a unique treat visit the Izumi Japanese Bath, the largest of its kind at sea. Okinawa is a small fishing village in Japan. There is a strong U.S. Military presence there. Named the capital in 1949 when Chinese Nationalists fled the mainland. It is the largest city and capital of Taiwan. One of the fastest growing cities in Asia. It’s a city of contrast. Where else do you find demure kimono-clad girls next to slick Elvis impersonators than good old Yoyogi Park? But only on Sundays. Tokyo will amaze you with its dual personality; its serenity and its brashness. A city of about 20 million people, it is one of the few metropolises where every train is on time. But try to avoid rush hour. You might get pummeled by a sweet old lady on her way to the Sumo matches at the Budokan Hall! Visit Roppongi for a taste of modern night life; you can even catch a reggae show. And if you’re still awake after that, hop a train to the Tsukiji fish market at 5 a.m. to see one of the most spectacular fish bazaars on earth. Some tuna comes all the way from Montauk, NY. Now that’s a global marketplace! chieftains and military warlords. A castle was constructed in Edo in 1457, the year officially noted as the founding of the city, and by 1680 it had grown to a population of over a million people. The city received its modern name in 1868 when the Emperor Meihi moved his court to Edo. It now sprawls 55 miles (88.4km) east to west and 15 miles (24km) north to south and covers an area of 2,031 sq. km. armies of navy-suited salarymen of the Shibuya, Shinjuku and Ikebukuro business areas, while downtown has Tokyo’s oldest area, Asakusa, the city’s great museums and the imperial palace. Established as a military post in 1860, Vladivostok is the admisitrative center of Primorskiy Kray (Maritime Territory) and an important port and naval base. It is the eastern terminus of the Trans Siberian Railway. The city contains a diverse industrial base, including ship repair yards, light industry, pharmaceuticals and food processing. Vladivostok is the major educational and cultural center of Russia’s Far East. The population is 648,000.